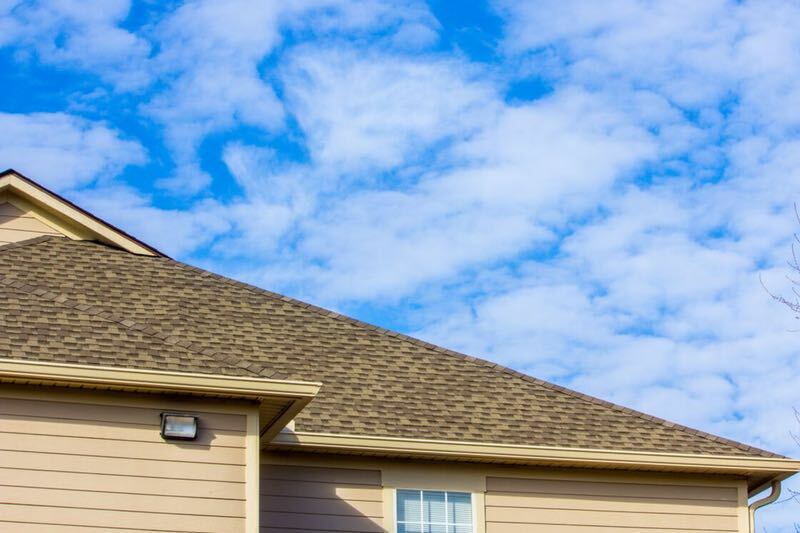 Call us for all your Apartments Roof Repairs Roofing Replacement Needs! 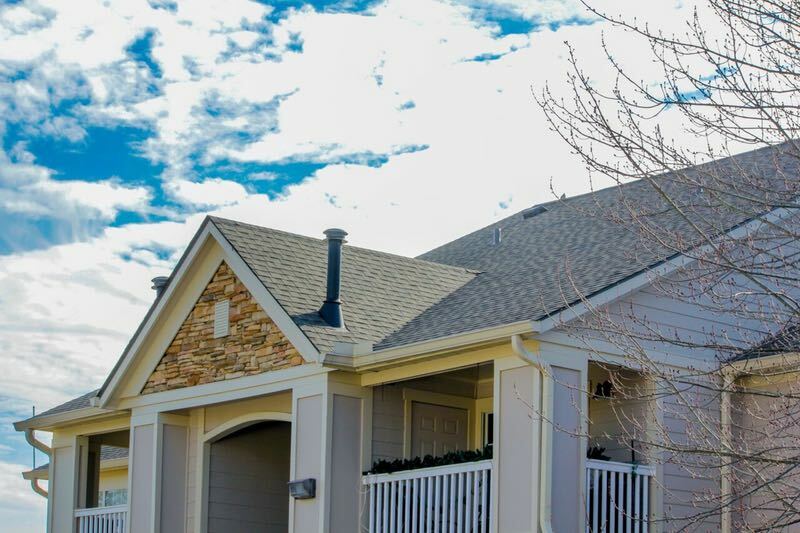 Apartments roof repairs roofing replacement are our top roofing services! 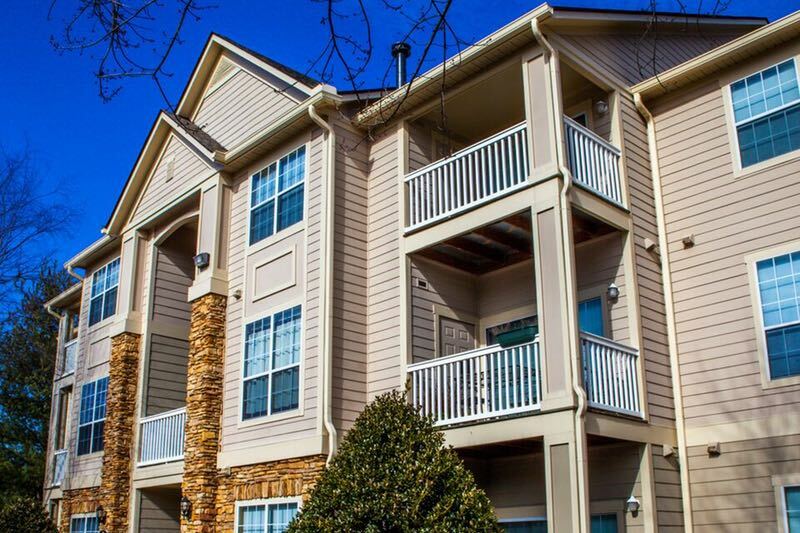 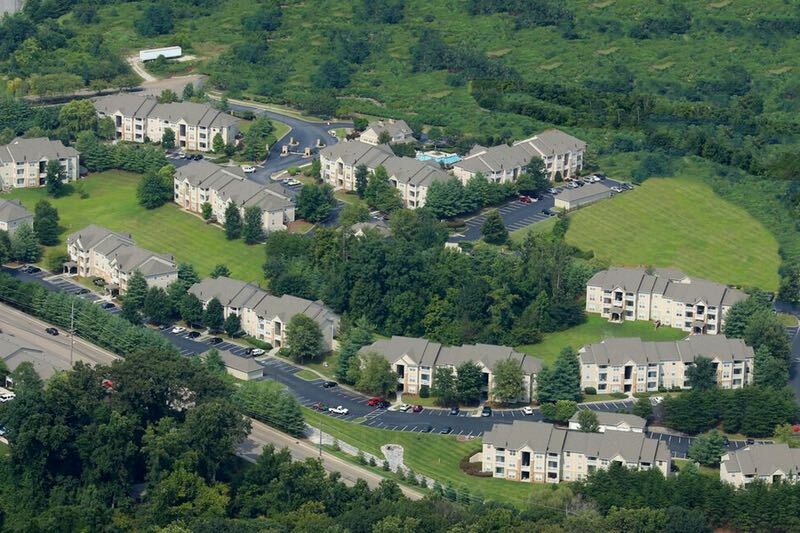 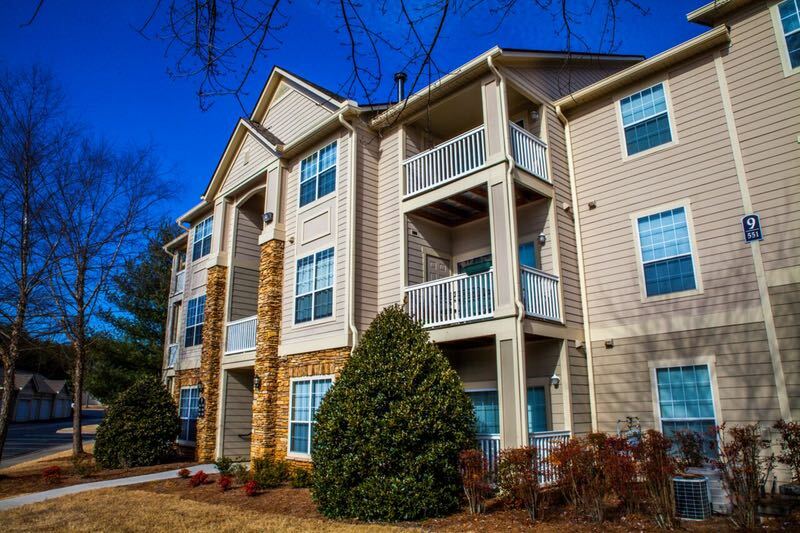 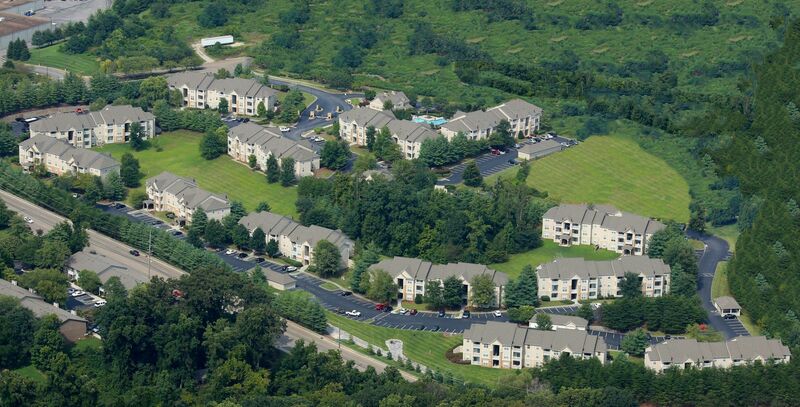 We understand that the apartment complex is a unique setting that requires a great deal of communication and coordination working with the property manager to ensure the apartment home residents are disturbed as little as possible! 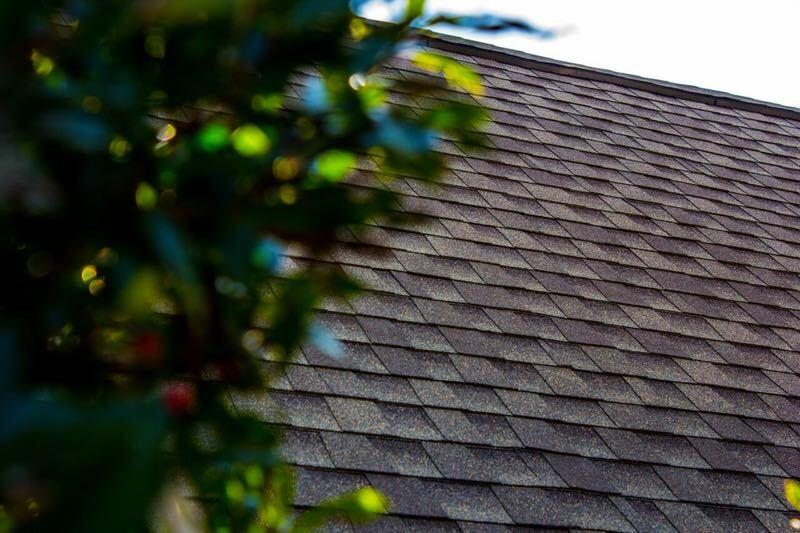 It is our goal to provide fast and affordable roof repairs to prevent interior damage to your apartment homes. 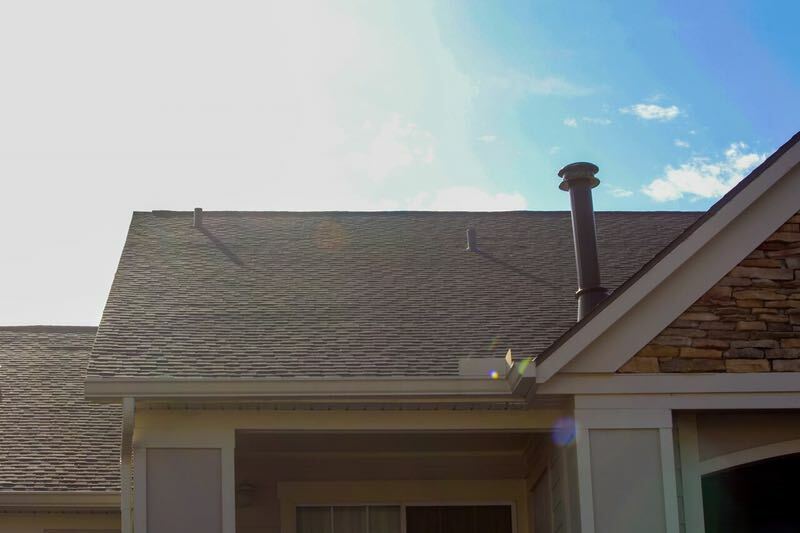 If the existing roofs are old and need to be replaced, we are happy to provide an estimate to roof replacement for one unit or the entire apartment complex. 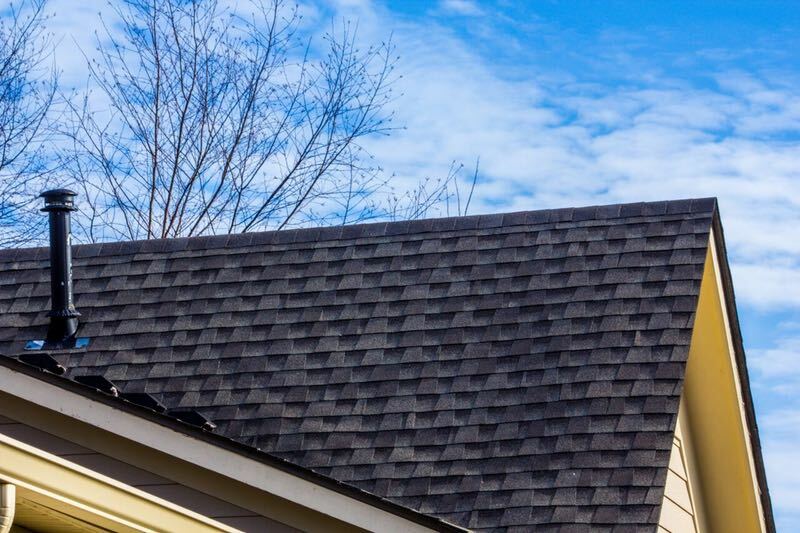 Our staff of roofing contractors also includes licensed insurance adjusters! 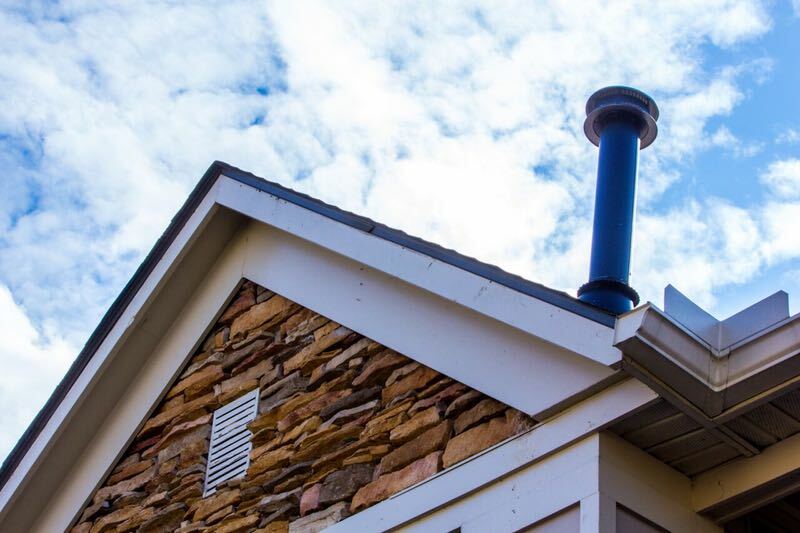 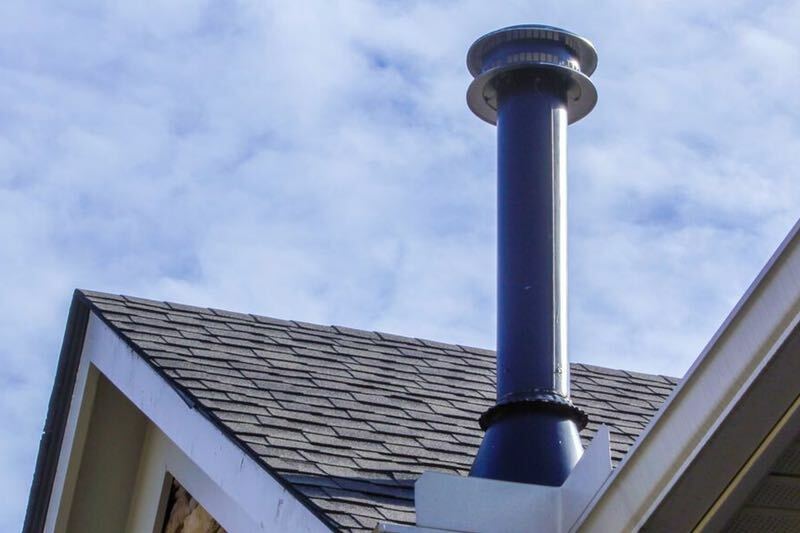 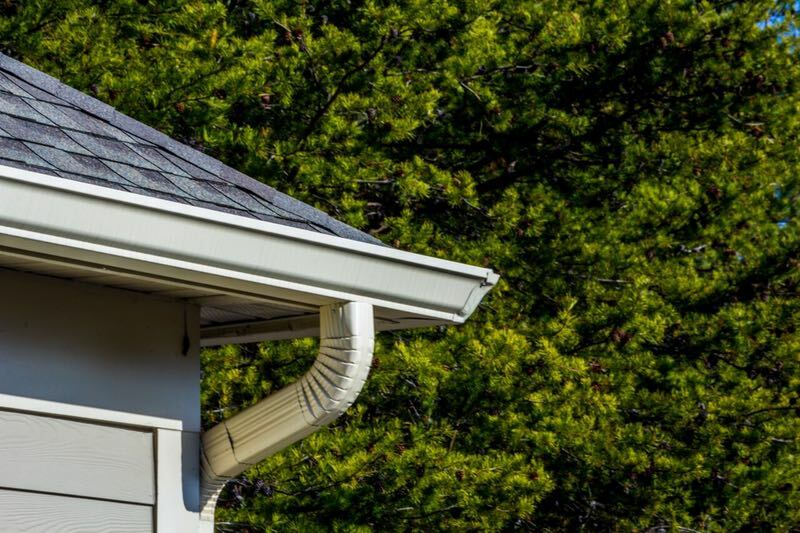 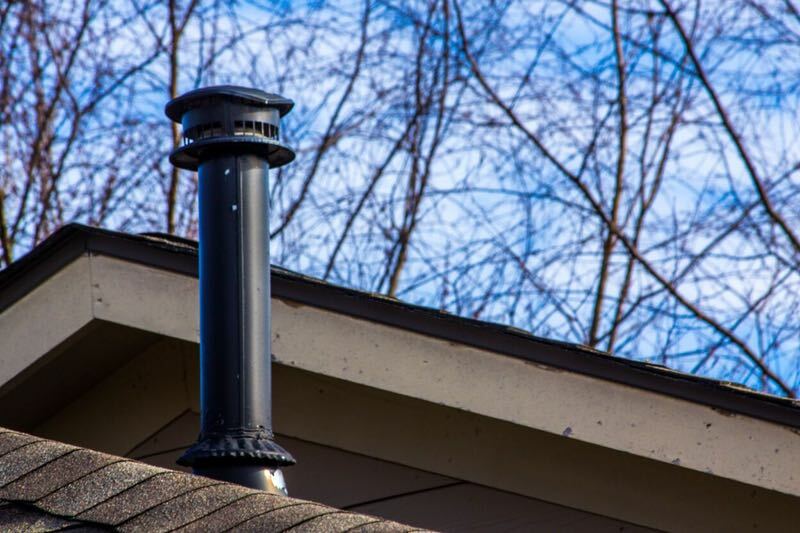 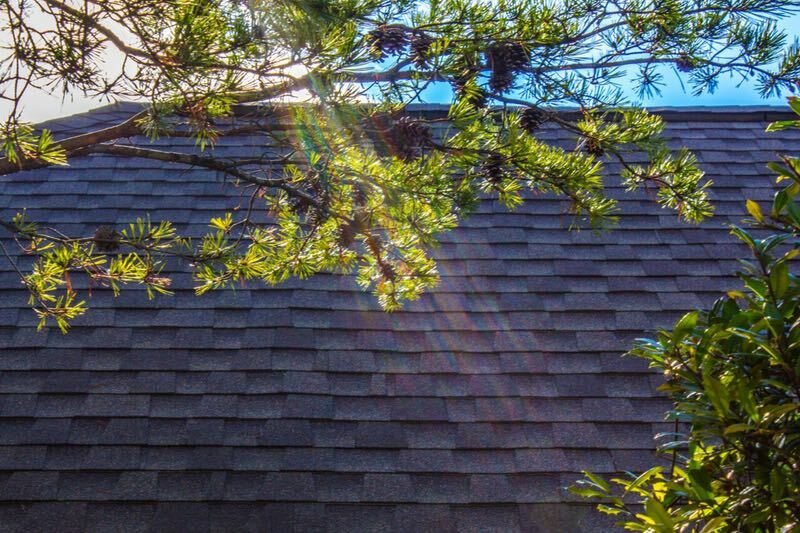 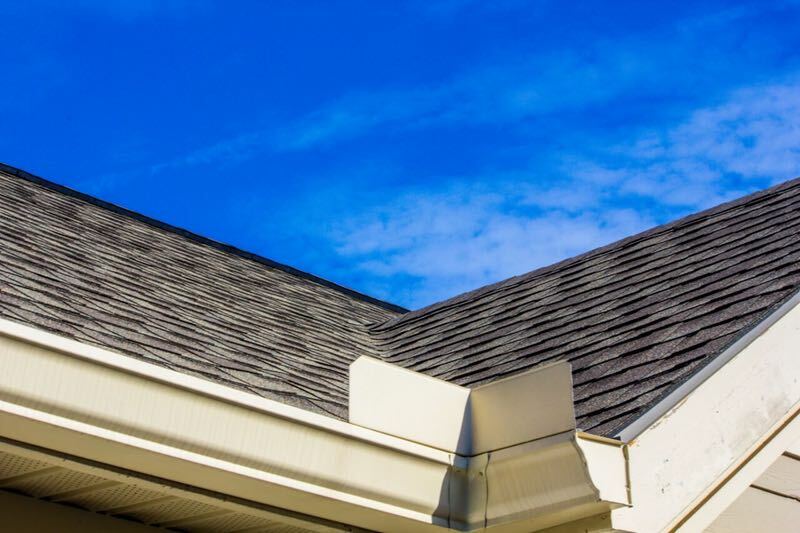 This makes us a very unique roofing company that is capable of providing exceptional service to the apartment complex owner after a storm or other natural event. 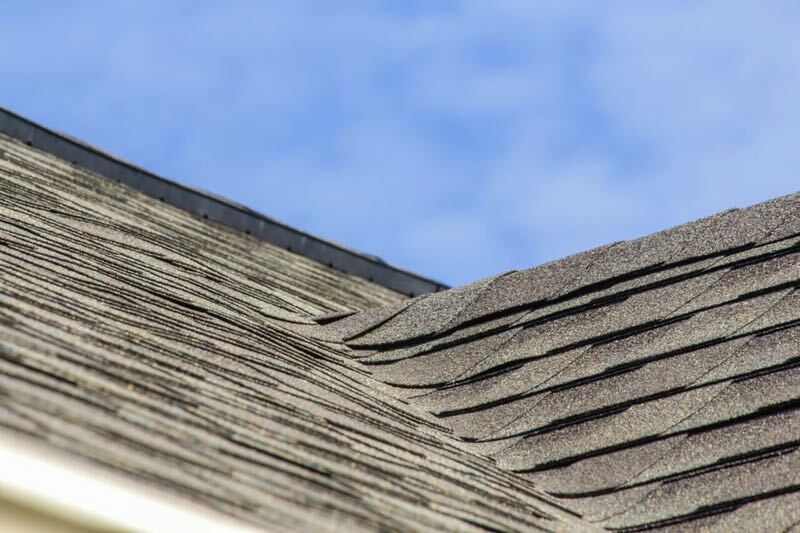 We often go out to complete a roof repair and discover that the roofing system is leaking because of storm damage! 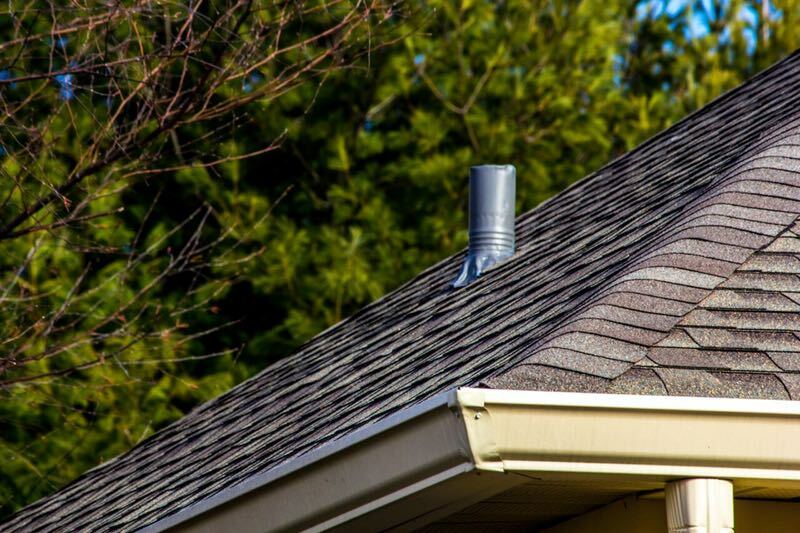 This damage is often not visible to the untrained eye and apartmetn complex maintenance workers may not even be aware the the roofs have sustained damage. 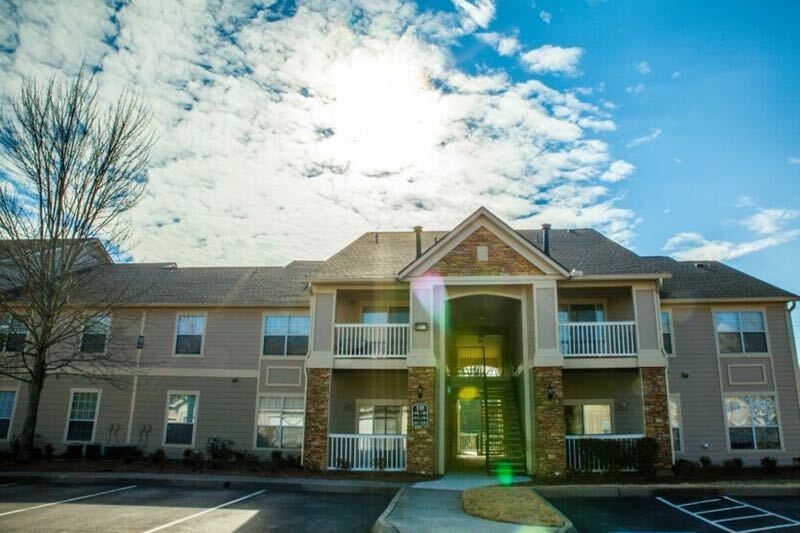 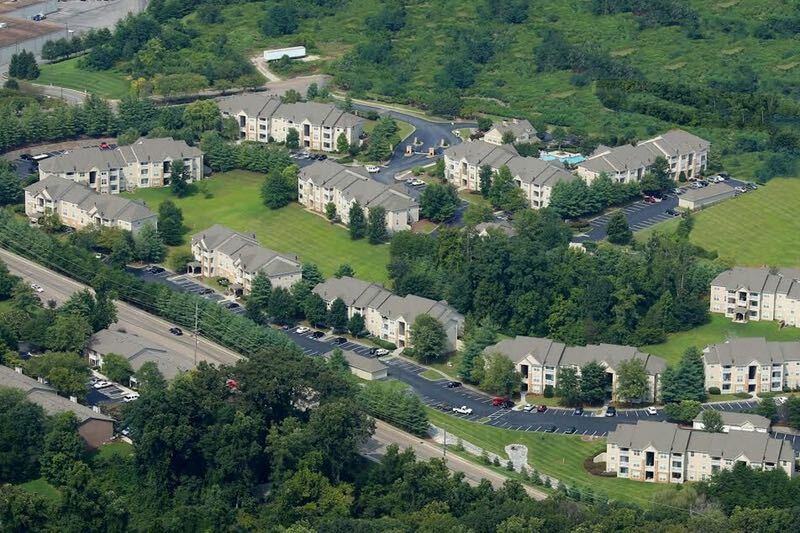 This is why we are happy to provide FREE roof inspections for apartment complexes! 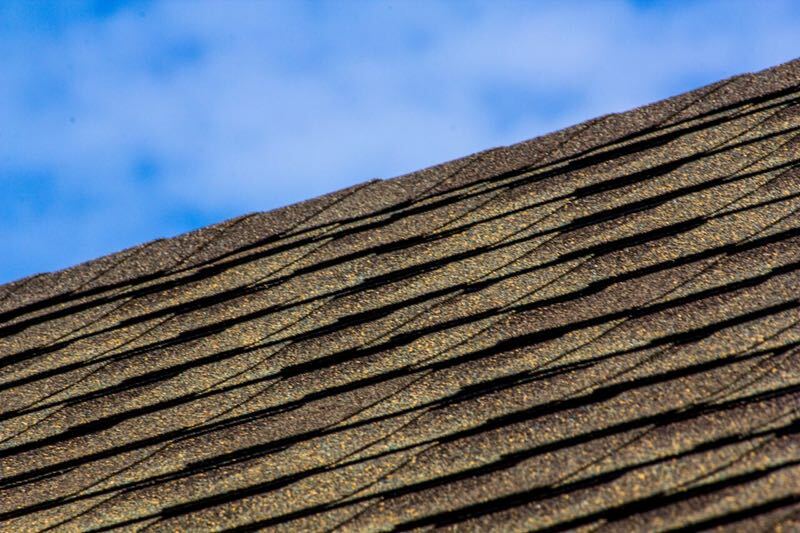 Specialists in Apartment Roof Repairs Roofing Replacement! 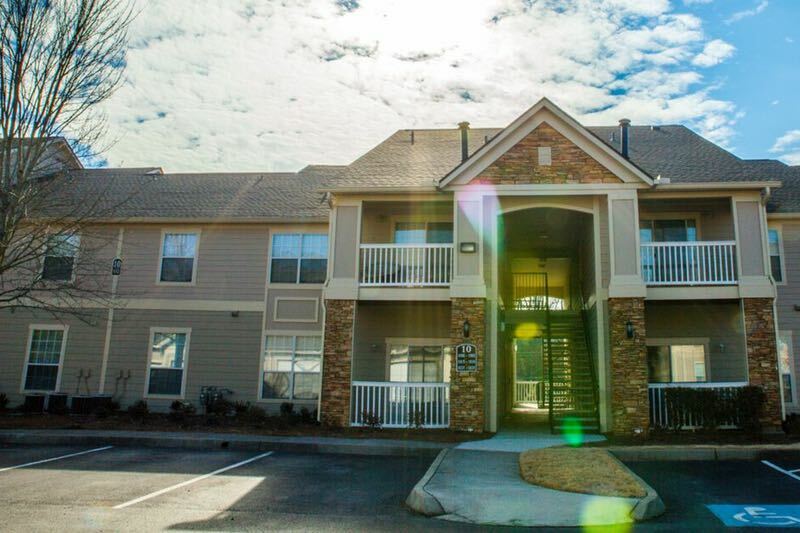 We are proud members of the GNAA Greater Nashville Apartment Association and service the entire Tennessee area for Apartment roof repairs or roofing replacement! 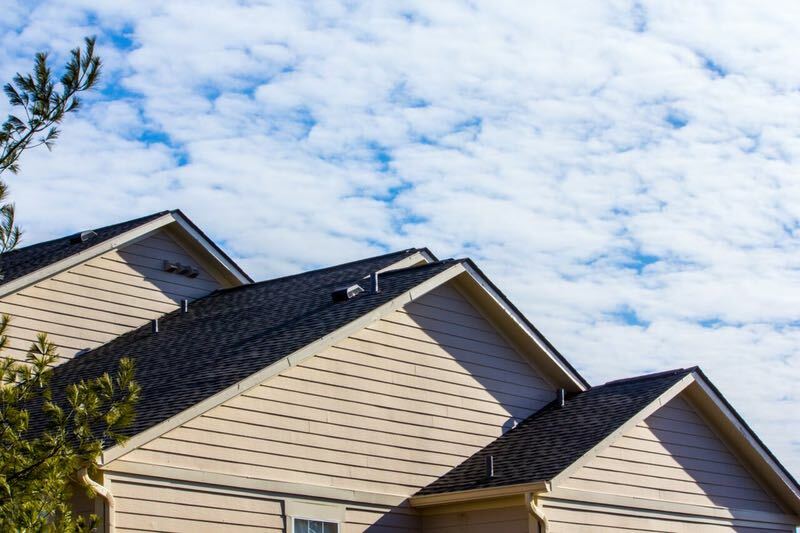 We are licensed in states across the southeast and can handle a roof replacement project for your apartment complex in multiple states. 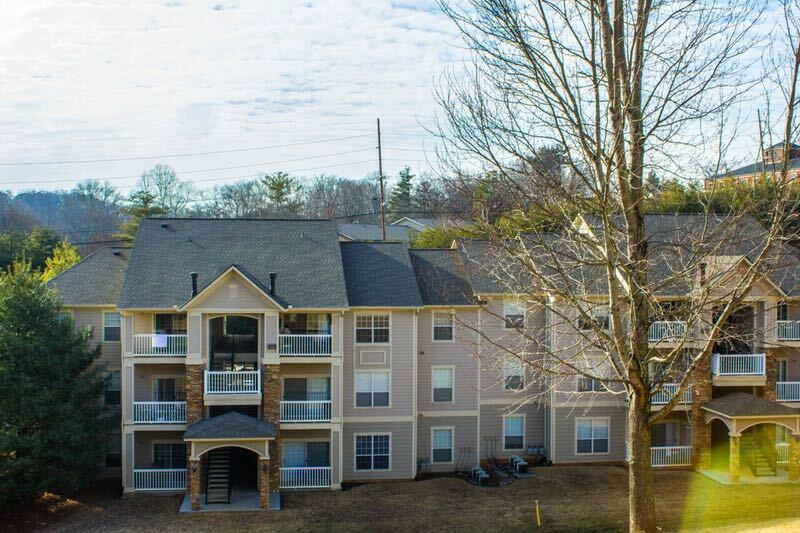 Please take a moment to view some of our roofing projects in our apartment roof portfolio. 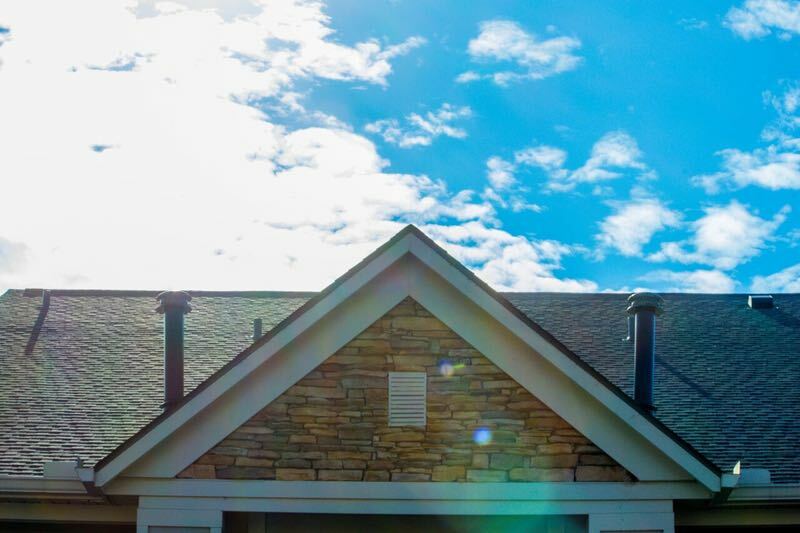 We can provide references for property managers that have worked with our team of roofing contractors in the past! 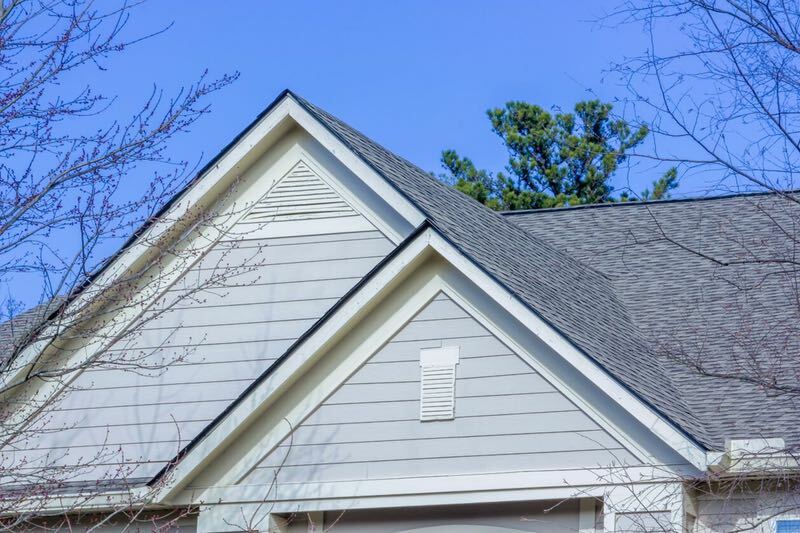 MidSouth Construction Commercial Roofing Contractor and Water Damage Cleanup!